Let me start by saying not EVERY article I write makes this much money. I've written and submitted over 100 in the last 10+ years since I started doing this (that's only 10 per year, people, so consistency counts), and a handful of them did very poorly. By poorly I mean sold to one or two magazines then went into oblivion. I'm sharing this not to say, "Woo hoo, I am awesome and check out how much money I make doing this." Instead, I'm sharing to say, "Wow, I didn't realize that it all added up like this! I mean, I knew my Christmas Peace piece did pretty great, but it might hit $1,000 in sales in 2017 if I tweak it a bit! This can happen for other writers as well, and there seems to be plenty of room for all of us!" You might also say, "I could do better than that!" and then I would reply, "Be my guest! Write on, friend, and I wish you success!" Please feel free to share with me in the comment section about your successes! I'd love to visit your links and author pages! I love to follow and like all over social media! 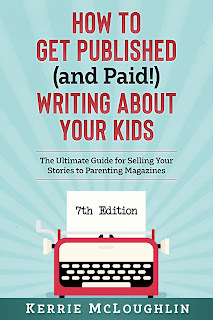 Benefits of Sending Teens to Camp, written in 2016, $798 with 24 sales as of March 2019, including one I had pitched to for 12 years and had never been published by! I've written over 100 articles and continue to write more. 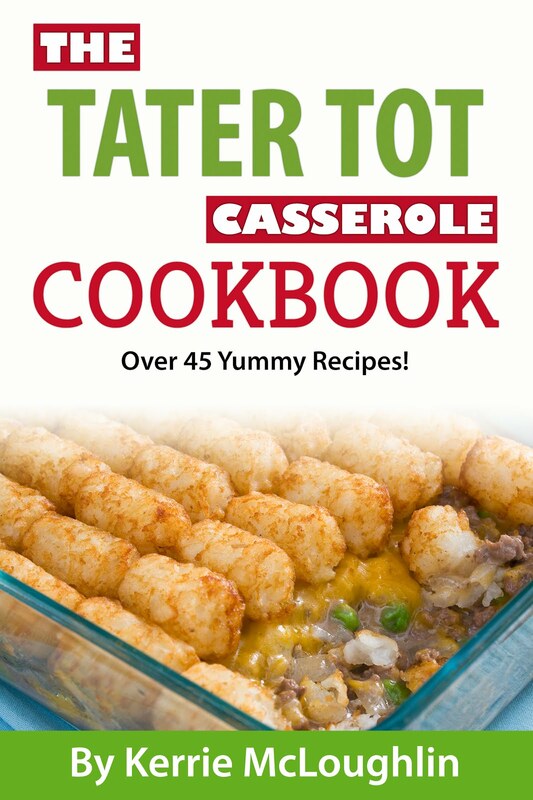 Some have made over $500 in reprint sales and are still selling. I still get checks from articles I wrote 10 years ago! So how do I do I this thing where I make money by recycling articles? Do some research, get some links, get some personal quotes if the piece needs them. Write the rough draft of the piece. Sit on the piece for a while then come back to it for editing. Send the piece to all the markets in my book and do so with prayers and good vibes. 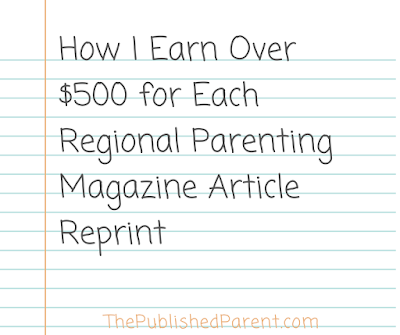 You may go another route and send your piece first to the national magazines that pay extremely well (also in my book), and then revamp them later for the regionals. You could make double what I make! ****Send out your reprint list every couple of months, and season-specific pieces when needed. 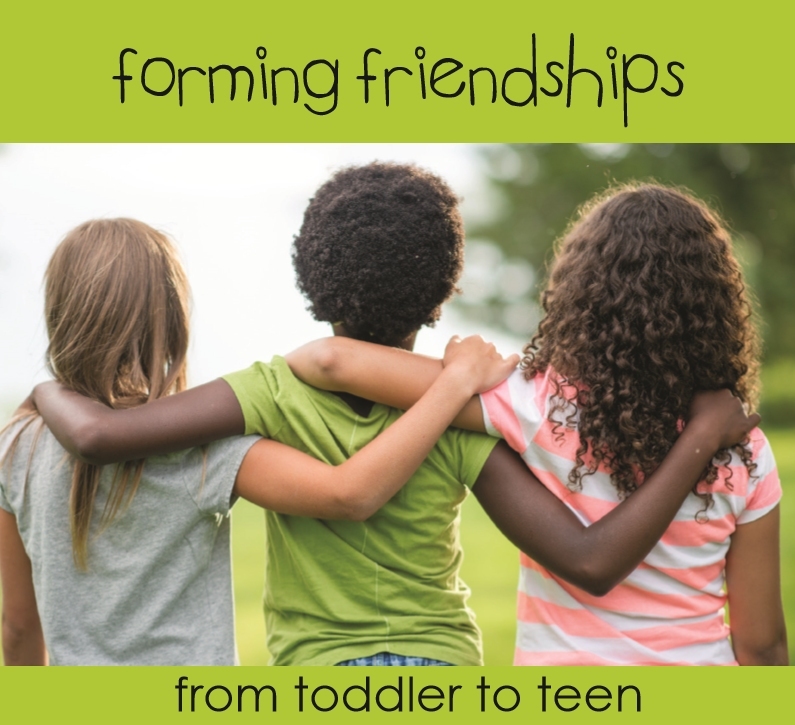 If it's a holiday piece, for instance, resend it again in a year around back-to-school time. If you have a bunch of birthday pieces, send them all in one email to all the editors on my list and say, "Hey, here are my birthday pieces for you to check out. Hope you can use one or all of them ;-) Please let me know if you would like to use one of them because I want to make sure I maintain market exclusivity where needed." 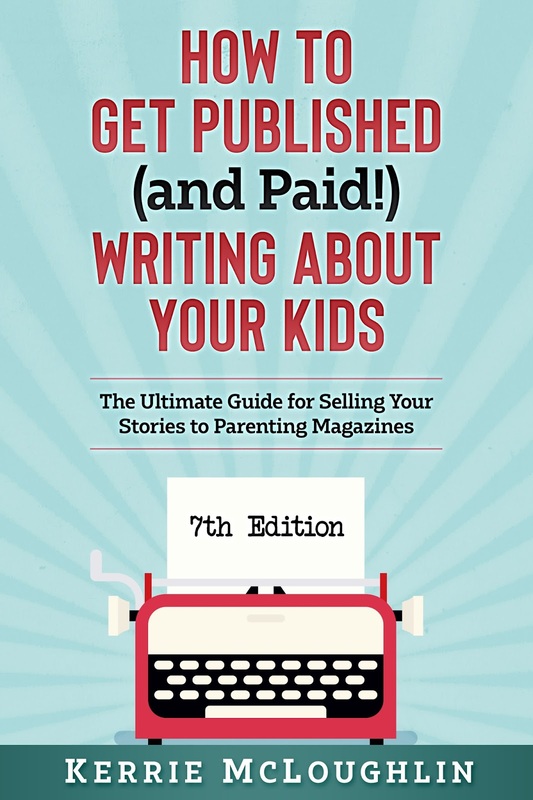 Check out other markets that take reprints other than the regional parenting magazines. I have so many markets in the book ... so many to try and your piece has to fit in with at least one of them! Some of the nationals and onlines take reprints and I specify that in the book. you canr eally learn things more easily if you are really wanted it from there. you can check here as how much you are work for the paraphrase creator tools. You should follow the overall methods so that you can really make it easy to get 500. you need to look here as how you can get the paraphrasing tool in here. When you have some important writing side then you will know the things into 500. Check in this place http://www.referencegenerator.net/best-reference-generator-mla-only-for-you/ as you will get the reference generator there. 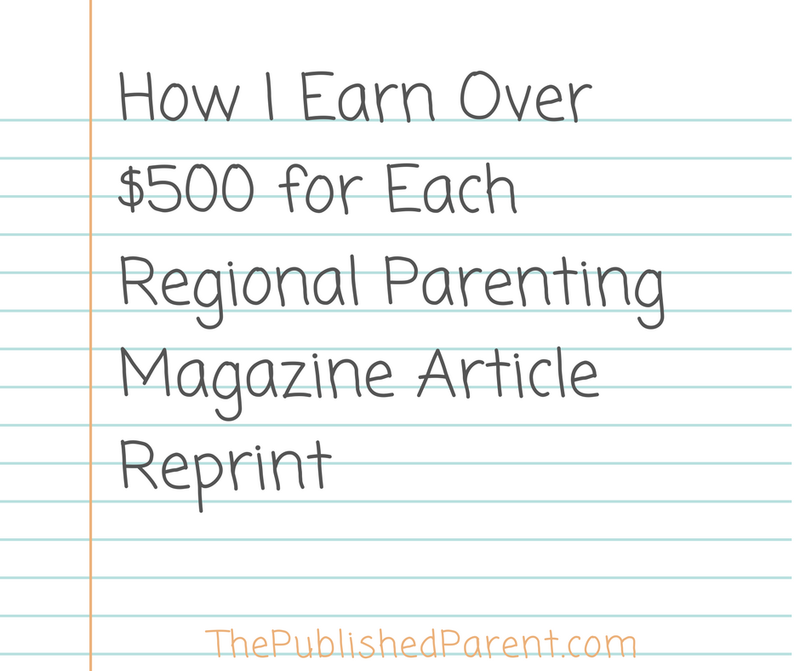 Just a Parenting Magazine Article can reach $500? I am impresed. please check my blog: https://www.bestparaphrasingsoftware.com/paraphrase-tools/ . can I make money with it? If there was any chance of plagiarism in your writings then you can use this site http://www.copychecker.net/paper-originality-check/ which can help you there to get your writing plagiarism free.